Pest control is a never-ending battle. Spiders, carpenter ants, fire ants, roaches, rats, mice, silverfish, wasps, millipedes, centipedes, earwigs, pillbugs and sowbugs can reappear in your home after a single treatment. 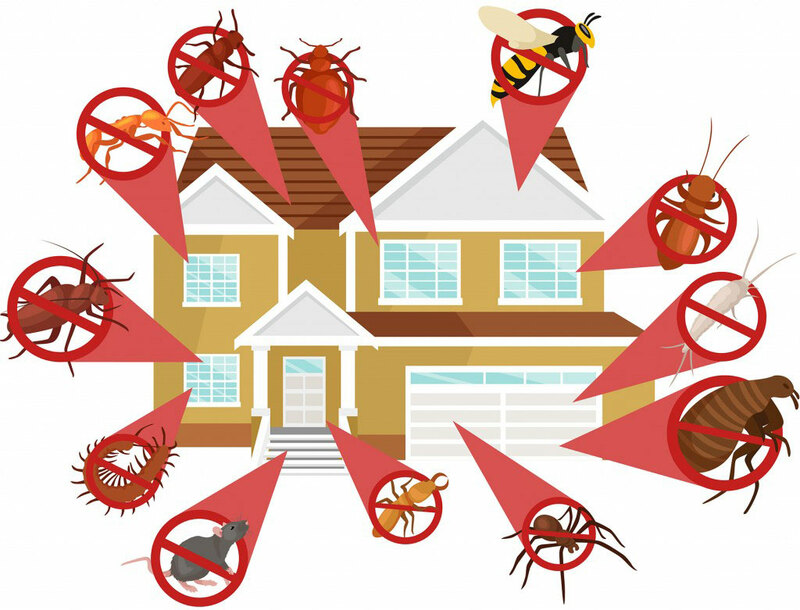 Quarterly Pest Control from Palmetto Exterminators greatly reduces the need to routinely apply products to the interior of your home. Then, a Pest Control Technician will visit your home every three months. Focusing on the exterior, Palmetto Exterminators will monitor the pest population. If and when needed, product will be applied to control pests. Our Quarterly Pest Control visit is convenient for you. You do not need to be present, however if you would like to be present, we do schedule appointments and always arrive on time. We guarantee our Quarterly Pest Control and will provide extra services, if needed, between visits at no additional cost. Contact Palmetto Exterminators today to schedule Quarterly Pest Control.